It’s my 3rd application for a Schengen visa and what better embassy to get if from than France?! 3rd visa and I got it valid for 3 years—3 happy years of validity to travel around the Schengen area (including those European countries that aren’t part of the Schengen but recognise the visa and therefore allow me entry!). I just wish I have enough leave credits and travel funds, of course! June 2015. It was a 3-day-3-night (3D3N) trip and here is our travel itinerary that I would like to recommend to anyone who fancies visiting the quaint little cities/towns in the north of France, in 3 days. 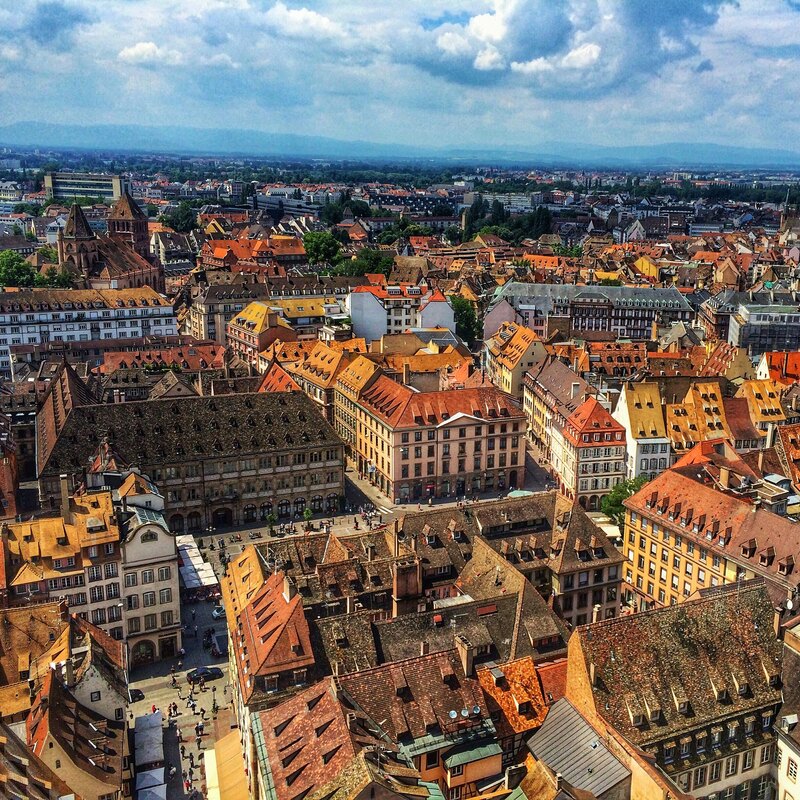 …and getting up to the top of the Strasbourg Cathedral! 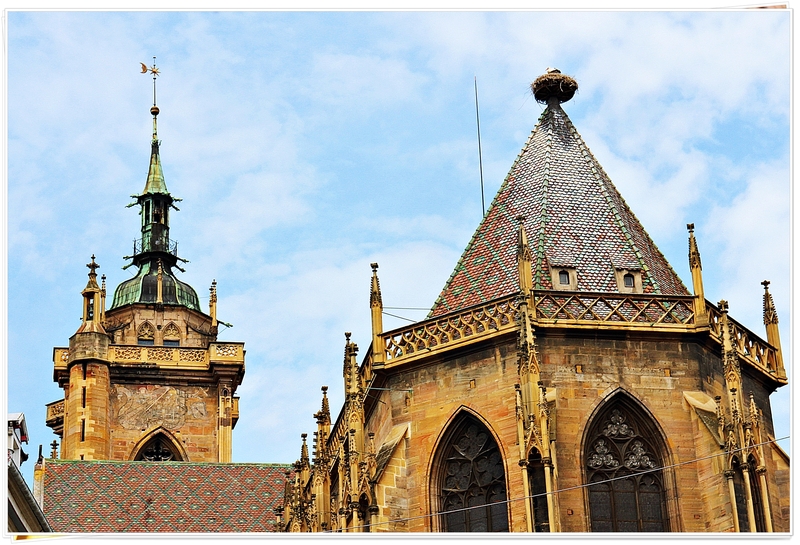 To be honest, I never heard of the city before until I was looking for cheap flights from London, just for the sake of booking a flight as a requirement for the Schengen visa application. I was more focused on Paris (which was my entry point for my previous 2 visas), the south of France for the beaches, and the Chamonix-Mont Blanc on the border with Switzerland and Italy, because mountains! 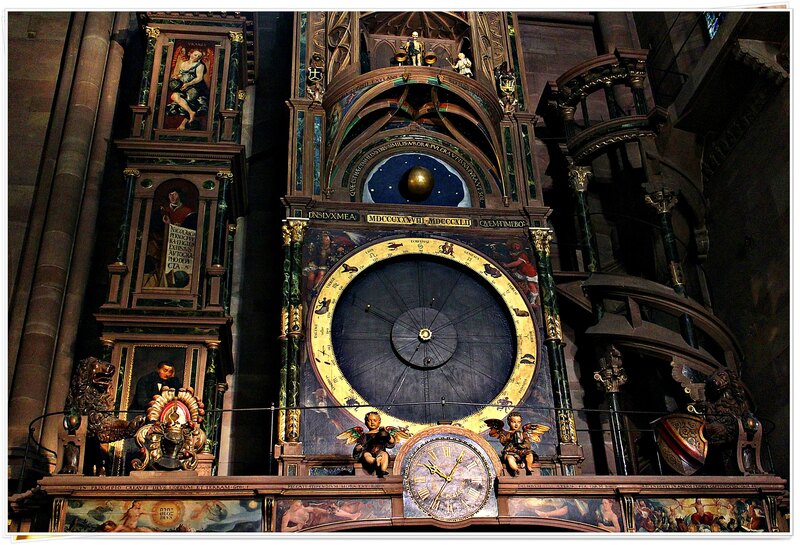 Before that trip, I was already researching about the city of Strasbourg (and the things-not-to-miss). 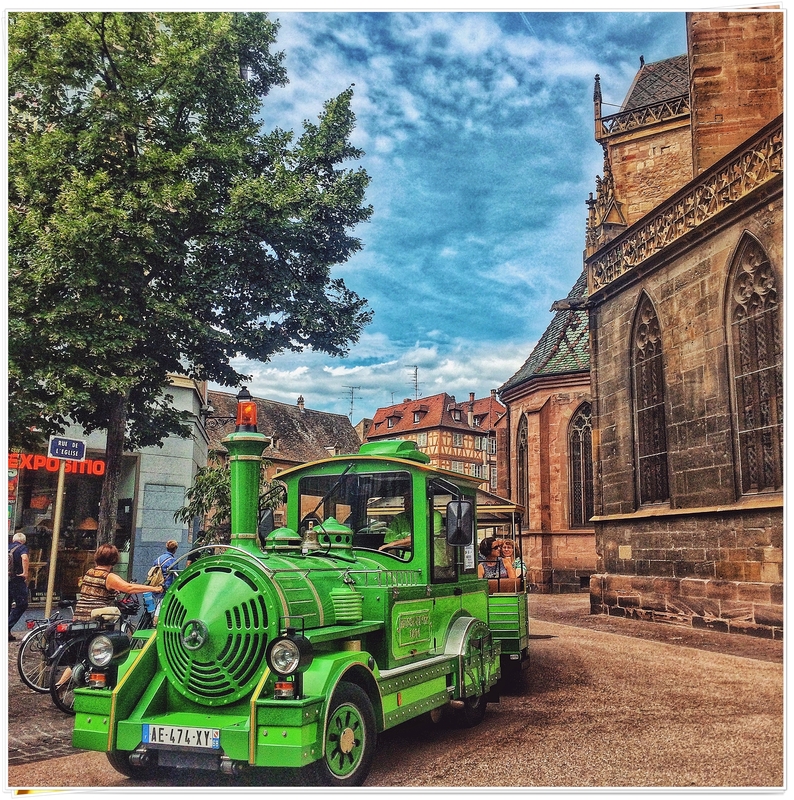 Wiki says, Strasbourg is the capital and largest city of the Grand Est region of France and is the official seat of the European Parliament—and it is the 9th largest metro in France. 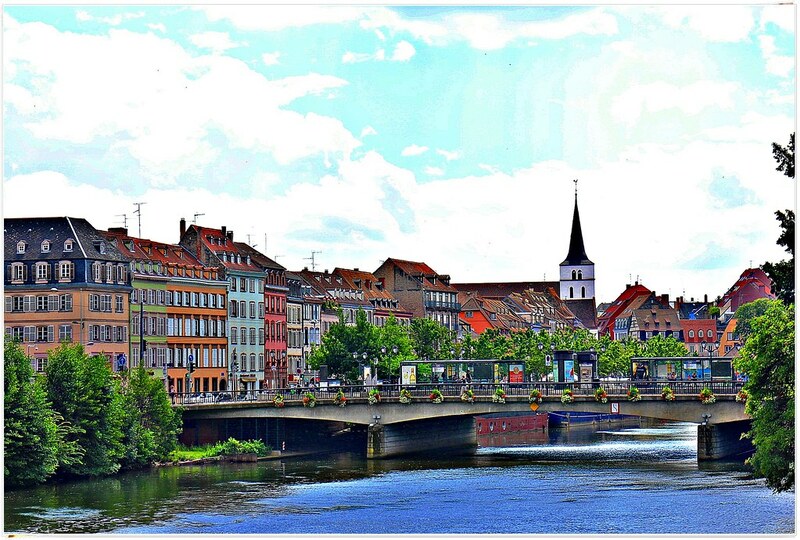 Strasbourg’s historic city centre, the Grande Île (Grand Island), was classified a World Heritage site by UNESCO in 1988, the first time such an honour was placed on an entire city centre. Fancy that! 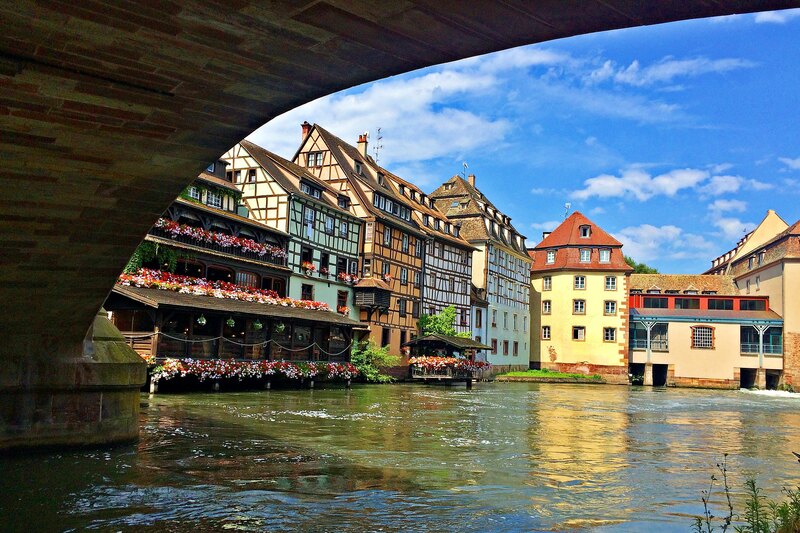 Being close to the border with Germany, the city is immersed in the Franco-German culture and although violently disputed throughout history, has been a bridge of unity between France and Germany for centuries. 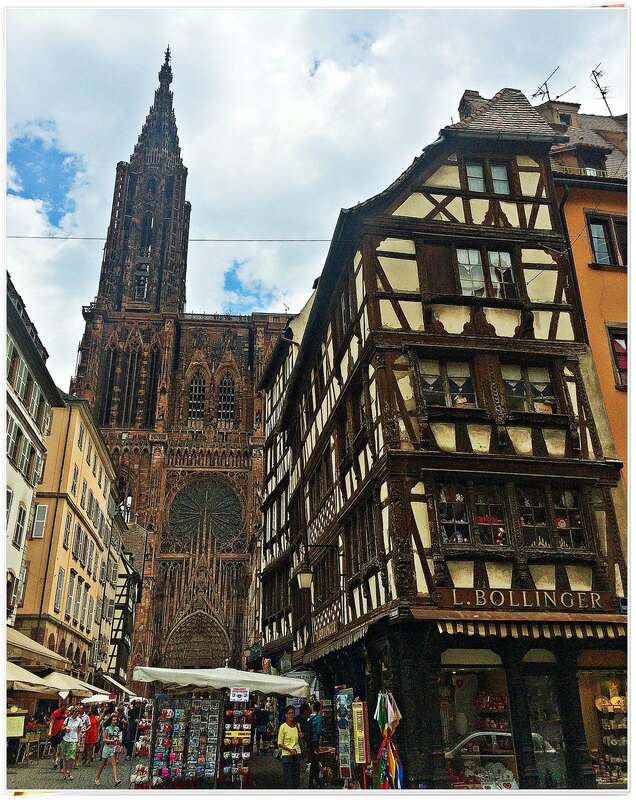 Hence the obvious mix of the French and German influence on the structures and buildings around Strasbourg! Well, maybe a little bit of Dutch as well? I don’t know. Because some of the colourful buildings along river L’ill reminded me of those buildings along the Amsterdam canals! 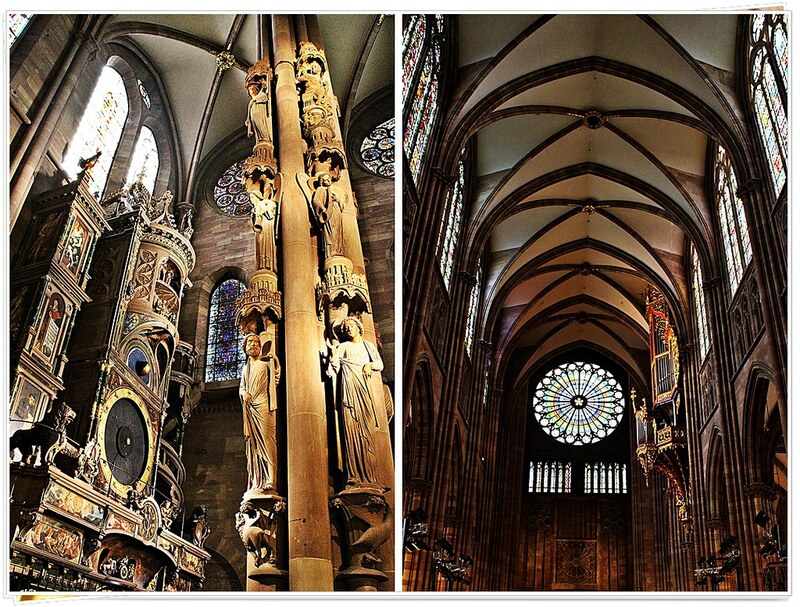 We spent most of the day just lazily roaming around the city, appreciating the pretty architectures of churches and colourful buildings. (5) the European Parliament —although we haven’t had the chance to really explore this bit as we left this part for the 3rd day, and we just ran out of time as it is little bit far from the city centre to walk. 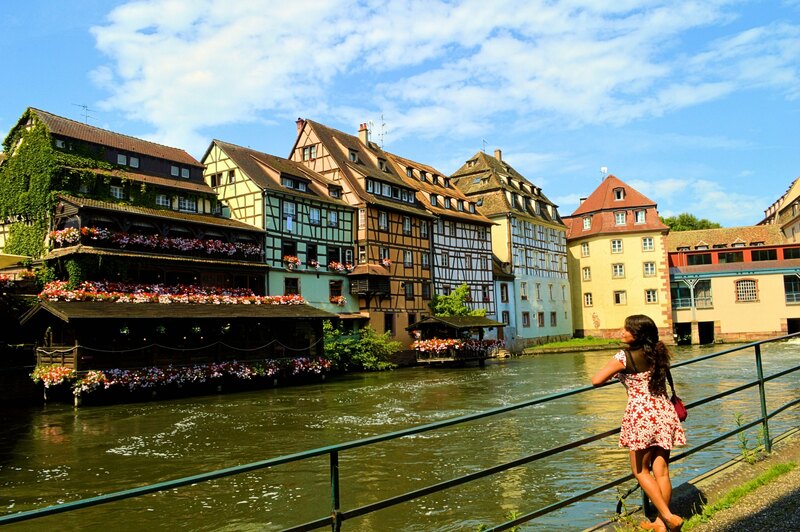 We rented a car (through Europcar) in Strasbourg for us to use during the 2nd and 3rd days of our trip. Starting early on the second day, Phil and I walked into the city centre to pick up the car and off we drove to the Black Forest area, via Oppenau, Germany. 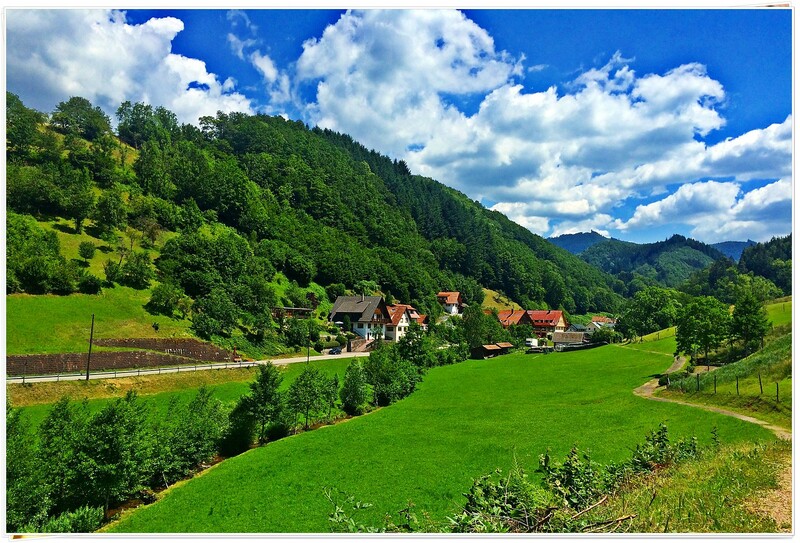 It took us under 2 hours to reach Black Forest where we found a free parking space around some residential area. 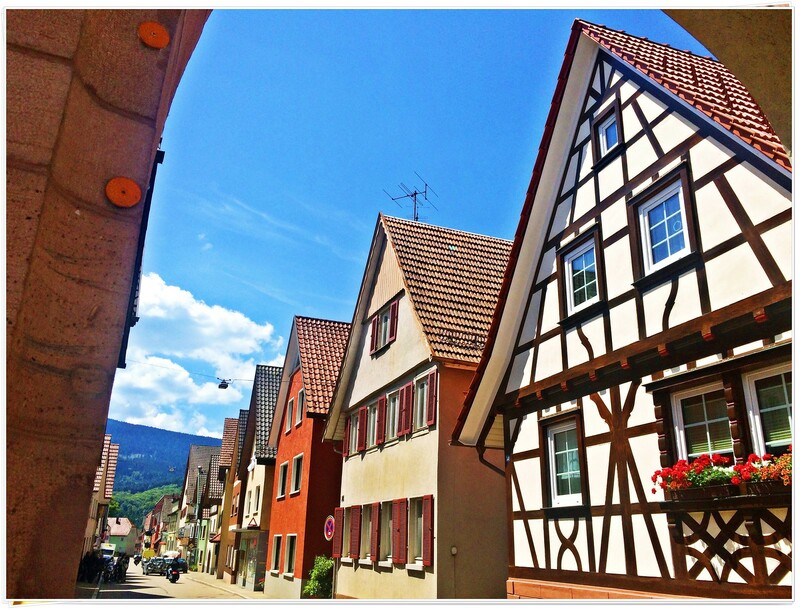 Similar to Strasbourg, we were welcomed by the quaint structures which are similar to those in the Alsace region. I remember how I was a bit stressed that day thinking about the work that I left behind in the UK, and constantly checking my work phone, but I was glad at the same time that this lovely town has somewhat offset my stress. 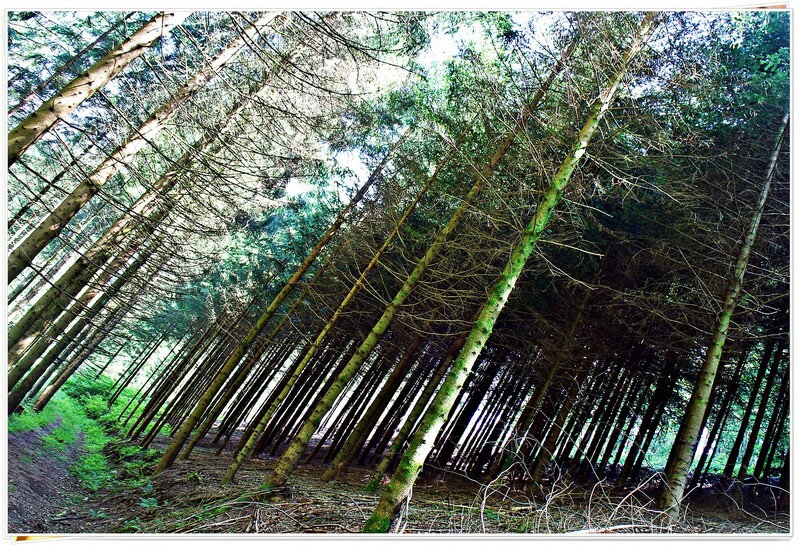 Phil and I just lazily strolled around the forest and following some paved walking paths. We weren’t planning on summitting any peaks and so we just did a few hours of walking. 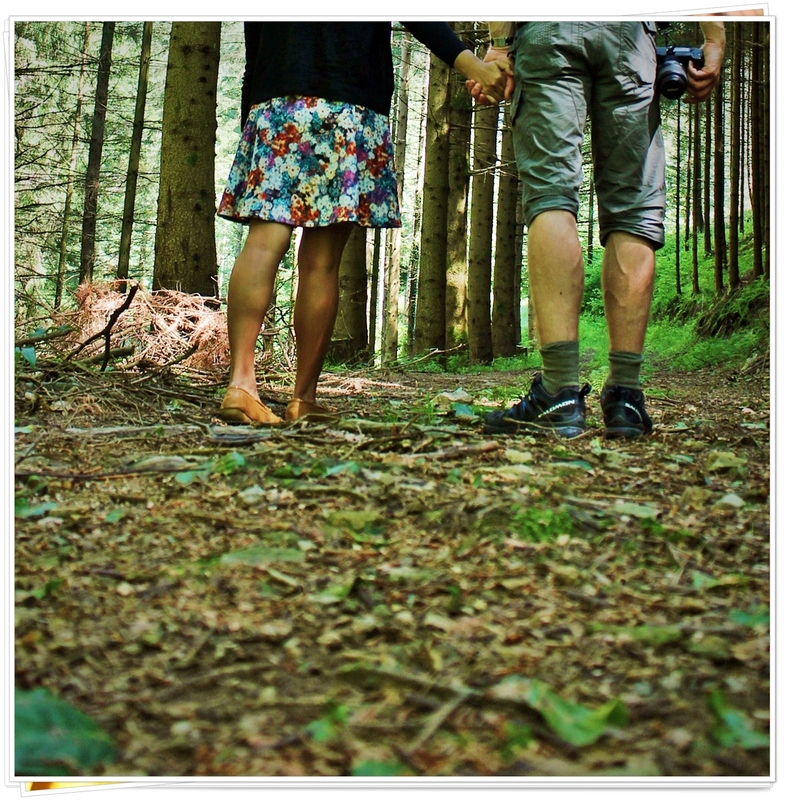 It was a quiet (and romantic :p) way of spending the second day, doing one of the things that we both love to do–walking/hiking. But to be honest, it wasn’t really a proper hike; I was actually on my dress and loafers. 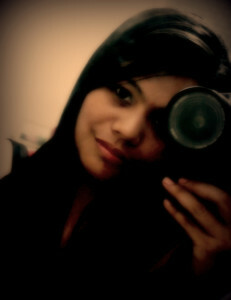 :) We stopped on some random points and took photos and listened to the chirping of the birds. After a few good hours in the forest, we decided to head back to the town centre and spent some time in a cafe (before driving back to Strasbourg), for some coffee and cake, yup, Black Forest cake of course! 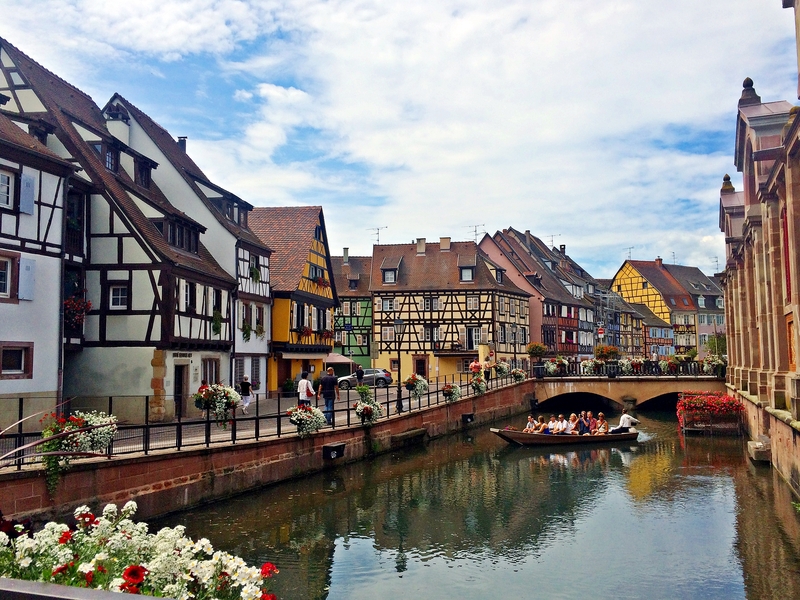 Colmar is one of those highly suggested day trips from Strasbourg—apart from it being too close and very accessible from Strasbourg, Colmar is perhaps the prettiest European town that I have been (so far!). I love it so much that I actually came back there in September of that same year! 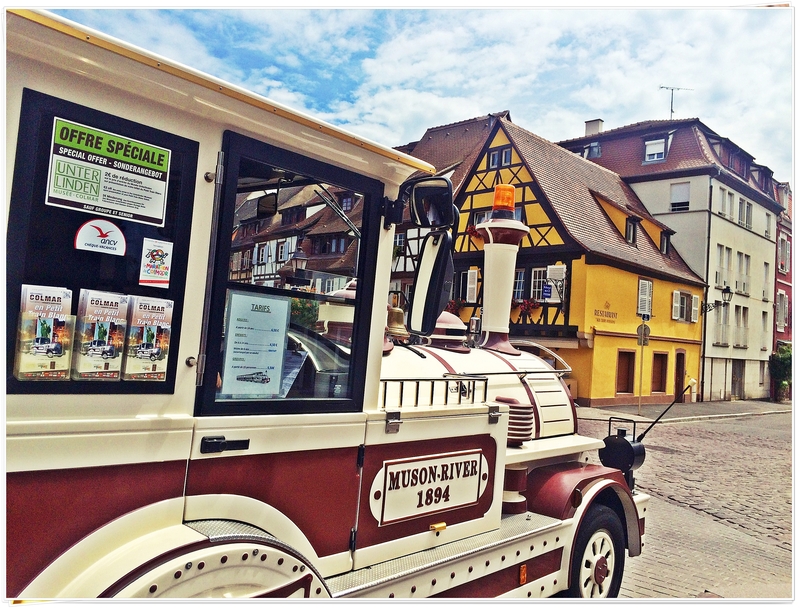 It wasn’t a long drive from Strasbourg, perhaps about an hour’s drive; and upon arriving we parked somewhere close to the town centre and strolled around. 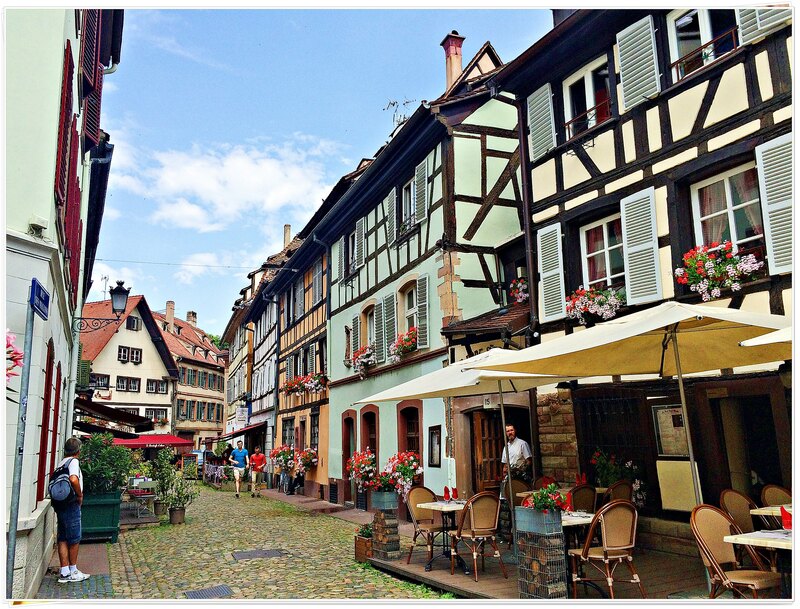 We just leisurely roamed around the rustic (for the lack of better word) and romantic town of Colmar and was so amazed at how pretty it is! And yes, confirmed: It actually looks like the village in Disney’s Beauty and the Beast! I can’t help but gasp at how lovely every part of the town is! Our photo in the Little Venice instantly became my favourite “photo of us” during that time! 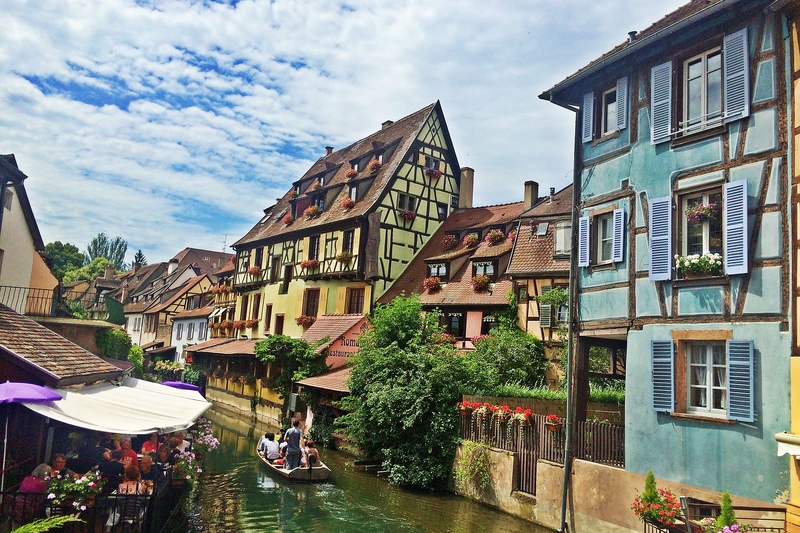 ♡ And (the entirety of) Colmar became the loveliest town for me, thus far! 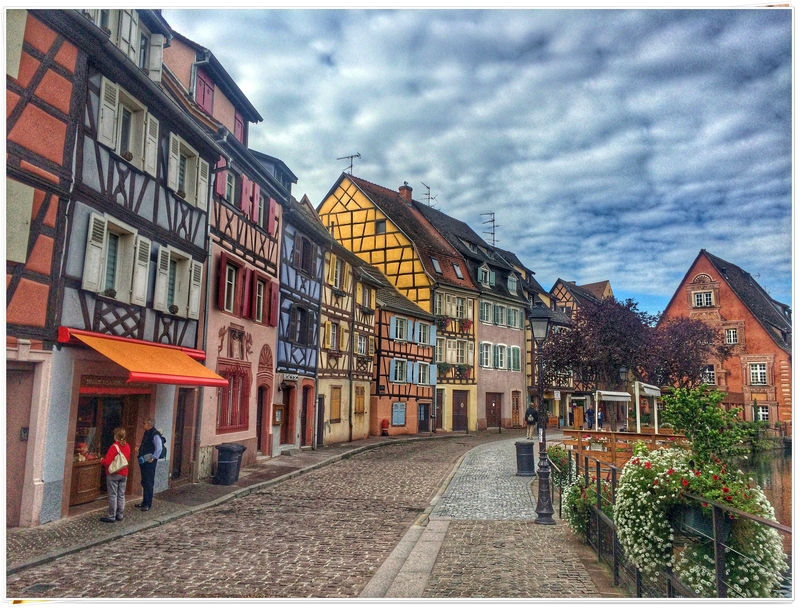 Both Phil and I were glad that we did the daytrip to Colmar, as we were both in awe of the pretty little town! 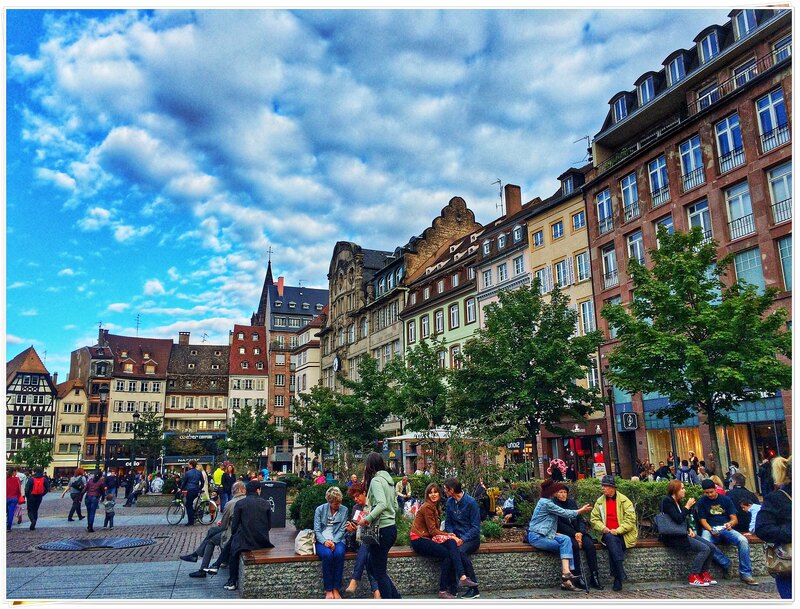 We headed back to Strasbourg after that day in Colmar to return the car and headed to the airport for our evening flight back to London. 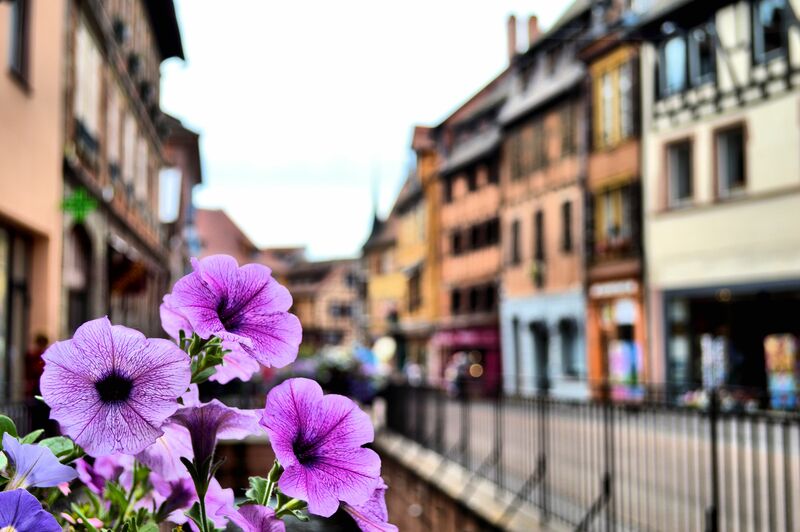 It was indeed a great 3-day trip around that beautiful and picturesque (and romantic) region of France that I had loads of photos that are postcard-y. 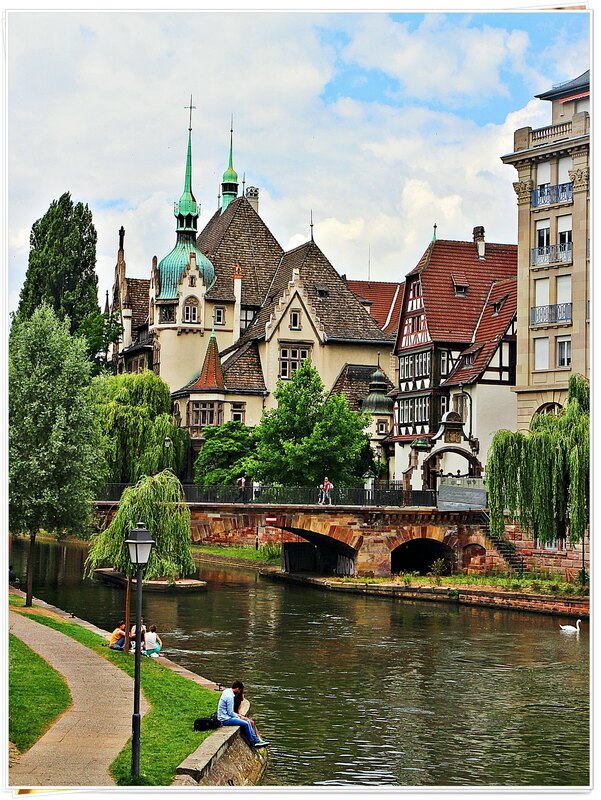 ♡ Truly, a great place that I could recommend for a weekend+1day trip to anyone who plans on a laid back holiday out of the busy city life in Europe. **Later in September of that same year, I decided to meet up and catch up with Aimee, my best friend from high school, in Paris (I was coming from Frankfurt that time after a 3-day work-related trip). 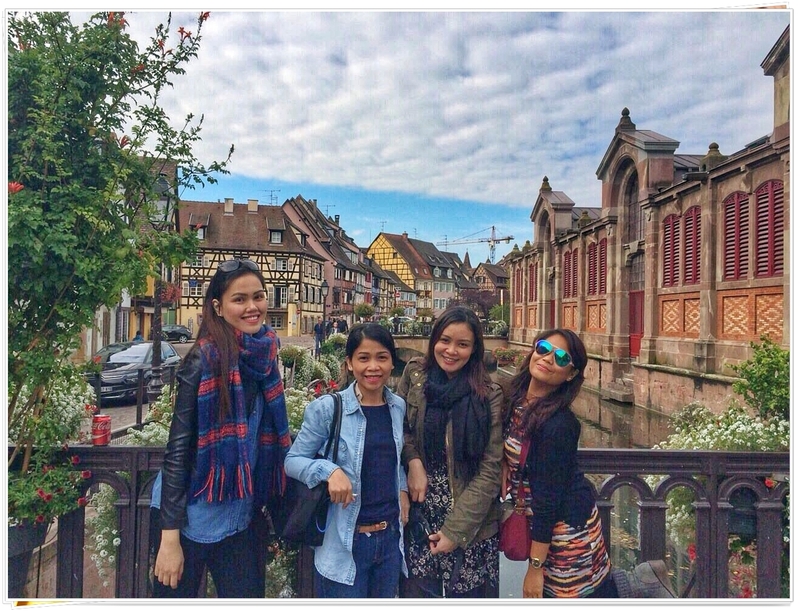 After meeting in Paris, we decided to go to Colmar the following day and I did not mind going back to such a lovely place! So here’s us in September 2015 in Comar! We stayed in Cap Europe—a pretty decent apartel. Location-wise, city centre is less than 30-minute walk away from the hostel. The good thing about the hostel is that they serve buffet breakfast, with a lot of choices at a very affordable price!